Okanagan Hardwood Flooring’s Bona Certified Craftsmen are the best in the business. What is a Certified Craftsman? Bona is one of the largest manufacturers of floor finishing products and equipment in the world. 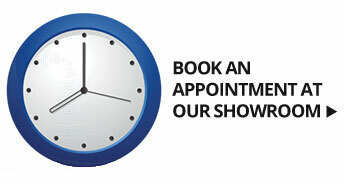 They choose only top level professionals, who are proven in their field, to attend their finishing school. Rigorously trained in the best finishing processes, and then tested by the experts at Bona, they receive their “Bona Certified Craftsman” designation. Our craftsmen undergo continual updating from Bona, to keep up-to-date on the industry’s best practices to ensure the most beautiful and durable results for your hardwood floors. Why Choose Okanagan Hardwood’s Bona Certified Craftsmen? 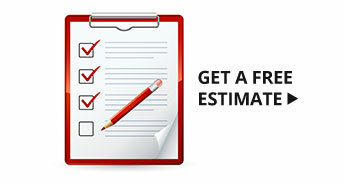 You are assured of an experienced industry professional. They use the trusted Bona brand, a proven system of the highest quality products from Bona. They use the most modern and effective dusts containment systems. 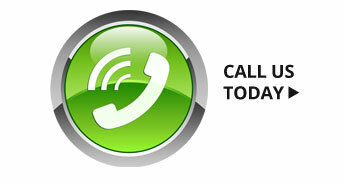 They are extremely knowledgeable about the products and systems they are using. They are insured by WorkSafeBC, and comply with the Occupational Health and Safety Regulation as required by law in the Province of British Columbia. Durable & Beautiful Finishes – Bona water-based finishes dry 3-4 times faster than other products and can have most homeowners living in their home during the refinishing process. 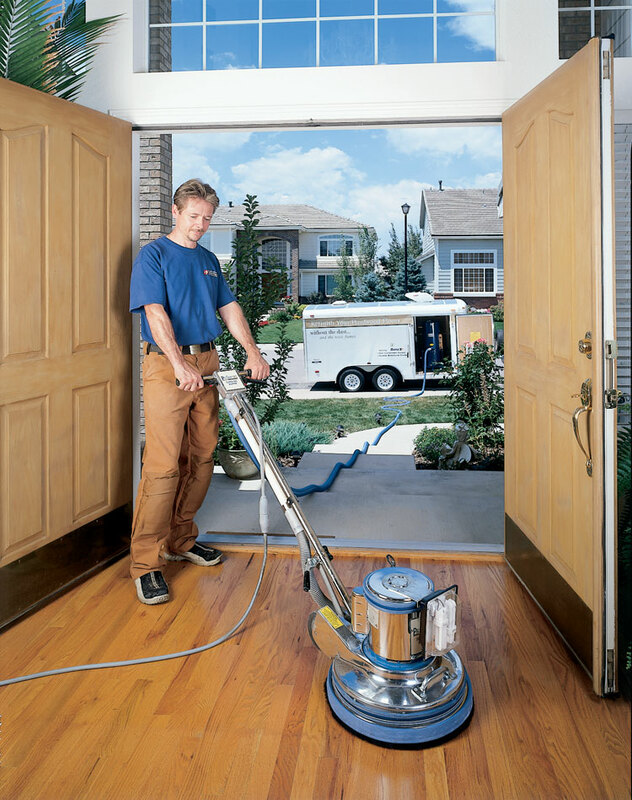 Clean Air, No Dust – Bona’s Dust Containment System generates 99.8% less dust in the air than the traditional sanding process, making the air safer to breathe and the clean-up after the process a breeze. Lifetime Support – For the life of the floors, Bona has the products and services that will support homeowners in maintaining beautiful floors for a lifetime. Insured, Trained, Trusted – every Bona Certified Craftsman is required to be insured and to participate in Bona’s rigorous training regimen to make sure every floor is done right every time. 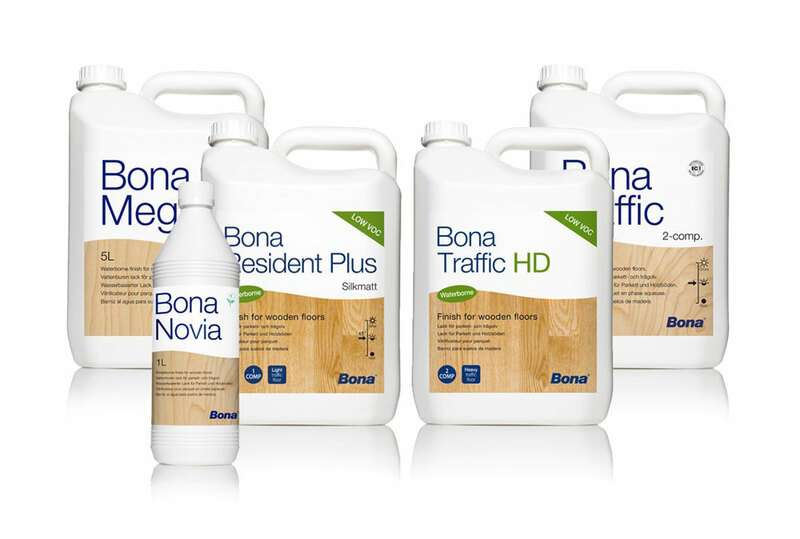 Back on Your Floor Quicker – Quickly diminishing odor from Bona finishes give homeowners quick and easy access to their homes with minimal disruption. Most homeowners can stay in their home during the finishing process and be back on their floors (with socks) in a matter of hours.